Plants help heal the Earth and positively impact the environment. Gardens and gardeners positively impact neighborhoods and communities. We provide resources and programs to help Minnesota become a greener place. 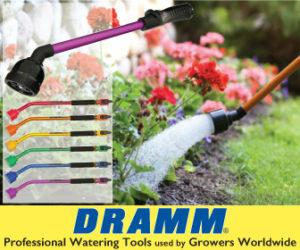 Help us spread the joy of gardening. 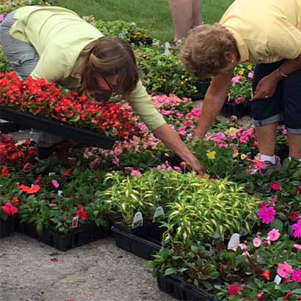 Membership in MSHS will not only help you become a better gardener, but it will save you money too. 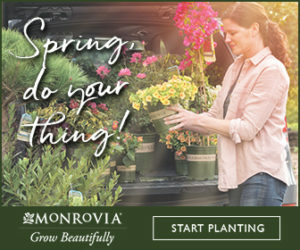 The membership discount card will help you save on all your gardening and outdoor living purchases at participating garden centers. 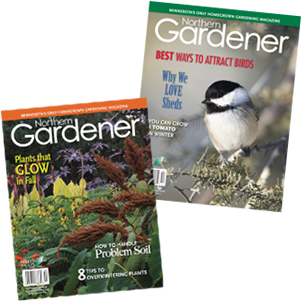 You'll also receive our award-winning Northern Gardener magazine, free garden show tickets, free educational webinars and additional discounts. Thank you to everyone who purchased tickets to our screenings of this documentary. It was a very successful fundraiser for MSHS! Become a Discount Partner and Watch Your Sales Grow! Join over 100 locations that offer MSHS members discounts on merchandise and services. You set the discount—we advertise it for you. 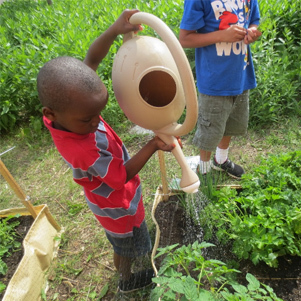 Our raised bed vegetable gardening program donates raised bed boxes, soil, compost, vegetable plants, seeds, webinars and other educational resources to organizations serving low-income or at-risk children and families. The Garden-in-a-Box program connects people to the food they eat by showing them how its grown, and encourages healthy eating habits through garden commitment and simple, tasty food preparation options. Find out how you can become a member of our gardening community, donate to a good cause, volunteer or sponsor a program or event.